Our cosmetic dentist, Dr. Kevin Sands, utilizes Invisalign® orthodontic treatment to gradually move crooked or misaligned teeth into a more desirable position. Customized Invisalign® teeth aligners are virtually invisible and can often be a suitable alternative to uncomfortable, metal braces. The teeth aligners are easily removable, allowing you to conveniently drink, eat, brush, and floss your teeth when necessary. If you choose Invisalign® to straighten your teeth, you may also ultimately spend less time in our waiting room, since the treatment typically requires less frequent dental appointments than for patients with traditional metal braces. Another popular benefit of usingInvisalign® is that your physical appearance will generally not be affected – the plastic teeth aligners are clear and nearly invisible while in use. Plus, Invisalign® is known to cost less than traditional braces for many patients; not to mention the fact that you won’t have to worry about the discomfort and hassles that often come with having metal wires and brackets on your teeth! The average cost of an Invisalign treatment is about $5,000, although the price can range from $3,500 to $8,000. Your specific dental needs, treatment length, and dental insurance coverage will determine your total cost for using the orthodontic system. 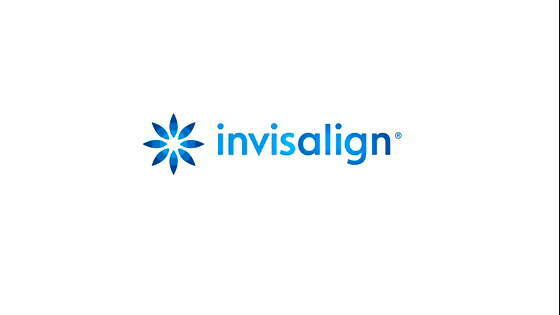 Check back soon for the second part of our blog series on Invisalign®. The next post will discuss candidacy for Invisalign® and whether the treatment may be a good option for your needs. If you would like to learn more about how Invisalign® can help improve your smile, pleasecontact our officeto schedule a consultation withDr. Kevin Sands.